Hog Roast Ayr Machine Purchase! This weekend we were delivering one our trusty machines to Isla. Isla was a local caterer from Ayr who was looking to offer something different to her clients and after being on holiday to New Zealand had become fixated on the idea of hog roasting as it’s so popular over there. We couldn’t blame her as we explained over the phone why we love this form of catering so much. The simplicity and ease of cooking and the perfection of the results every time just means you cannot get enough! Isla had actually purchased her own machine after visiting our factory in the north west of England and had already undertaken our Hog Roast Ayr catering crash course where we let you in on all the tricks of the trade. So now all that was left to do was deliver the machine and look forward to hearing of her hog roast catering success. As part of our Hog Roast Ayr policy we also arranged for our meat supplier to supply Isla with a couple of hogs to get her going which she was extremely grateful for. We also gave a couple of recipe ideas although as a professional caterer herself we were sure she would be able to come up with something delicious. It’s worth mentioning Isla had purchased the Platinum machine. 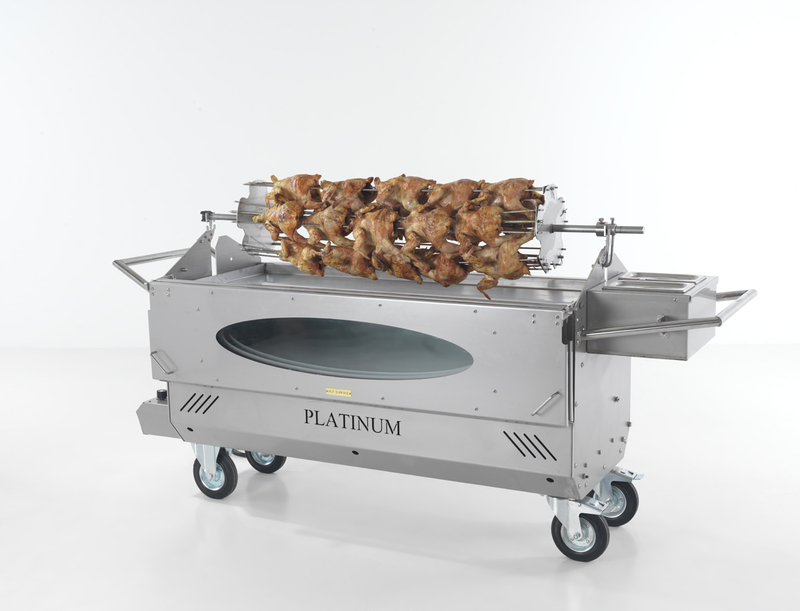 This is one of our largest hog roasting machines and is capable of cooking multiple meats and accompaniments at once. It is so durable that it can be used to cook both indoors and out and in any weather conditions which is a huge plus when catering in the UK as we all know! Along with the Platinum Isla had purchased the dual roasting trays and BBQ attachment so she was more than prepared for any event. We wish you all the hog roasting success in the future Isla! Fantastic Feedback from a Mount Grace Farm Pigs Customer! 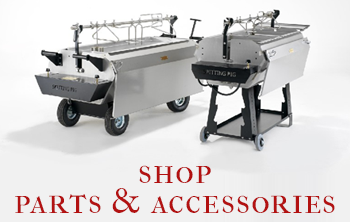 Try Our Range Of Professional Hog Roast Machines! Impress Your Guests – Hire a Hog Roast Margate Machine!